Looking the Eco friendly Flats or Apartments which ensures luxurious life to home seekers at Valenova Park Sector Techzone-IV, Greater Noida which is one of the best residential project which ensures magnificent amenities to live luxurious life. The beautiful accommodation offering 2 BHK and 3 BHK apartments in the prosperity of sizes. 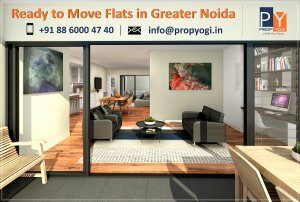 Contact PropYogi at +91 88 6000 47 40 Or Mail: info@propyogi.in for further assistance!